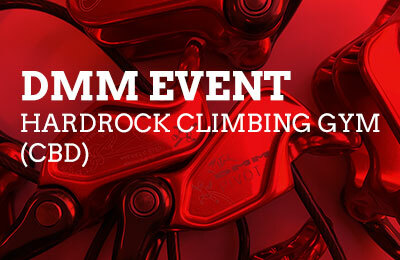 Bogong Equipment joins the initiative. 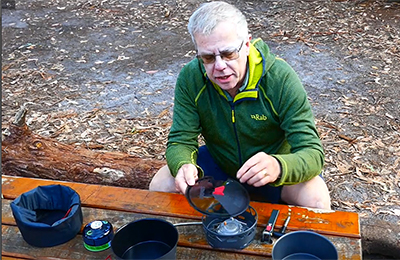 The Primus PrimeTech stove gets a review from Bogong Equipment owner Neil Blundy, out in the field, at Wilsons Prom. 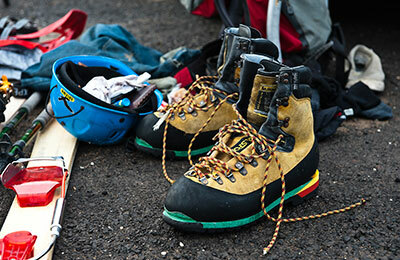 When to resole your climbing shoes. 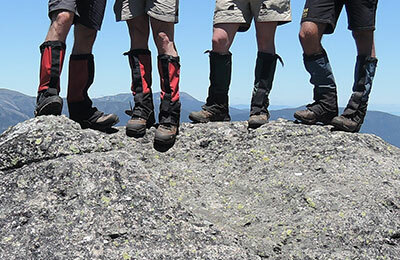 How to properly care for your hiking boots. 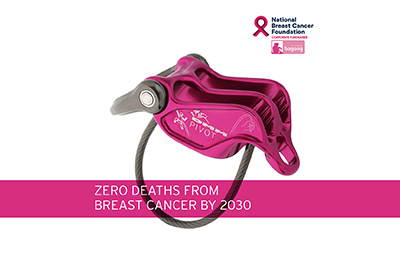 $2 from your purchase of pink DMM Pivot belay devices, pink Aero HMS Screwgate carabiners and pink Aero Quickdraws goes to the National Breast Cancer Foundation. 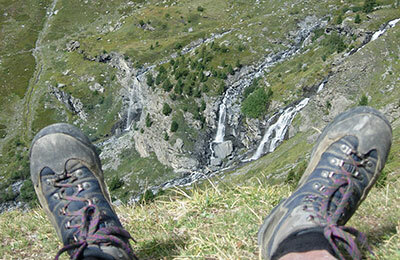 Luca Zannatta, whose family owns Italian walking boot company Asolo, recently visted Bogong Equipment. 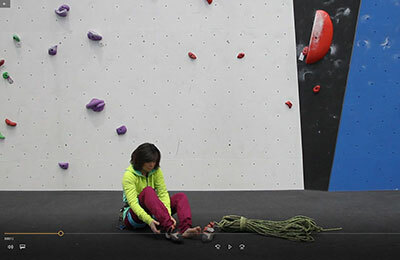 The Women's Solution climbing shoe gets a reboot! 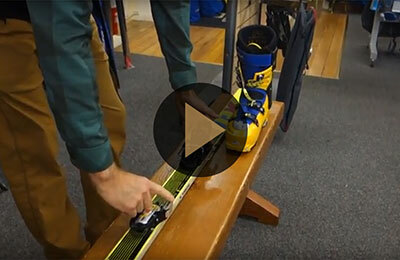 Bogong Equipment staff Chelsea reviews this 2018 update of a classic. 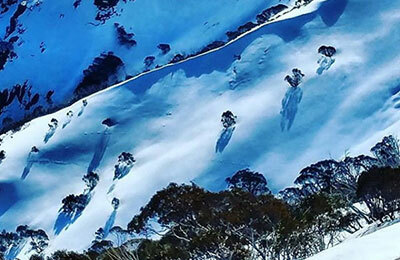 Our former staff member Christian Lavery reviews the Sea to Summit Alpha Pot Set 2.2 in the Grampians, Australia. 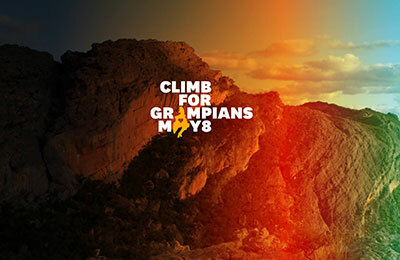 Bouldering or climbing outside? 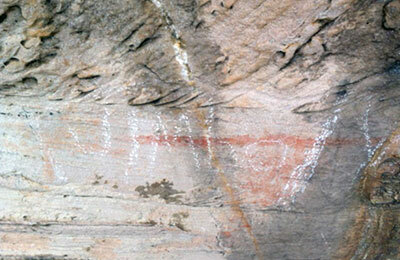 Here's a cheat sheet on how to look after the crag for all. 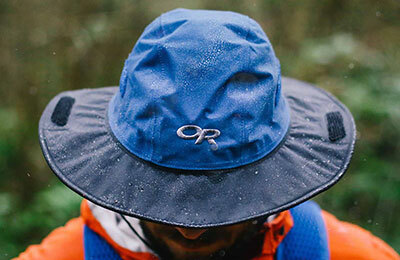 Since 1981, Outdoor Research has pioneered classic equipment for climbing and the outdoors. 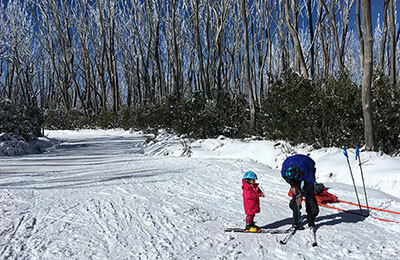 Bogong staff member Chelsea escaped Melbourne winter earlier this month, travelling to an island off the coast of Townsville, Queensland. 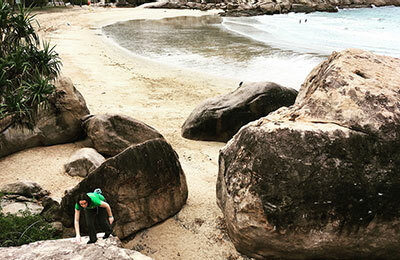 There, she found not just a beach paradise, but a boulder playground worth chucking climbing shoes in your luggage for. 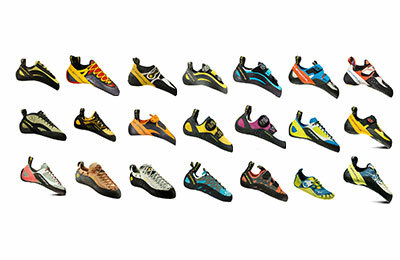 New models added! 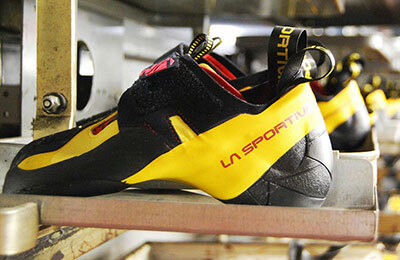 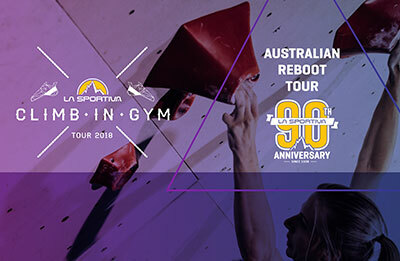 Compare climbing shoes from our La Sportiva range. 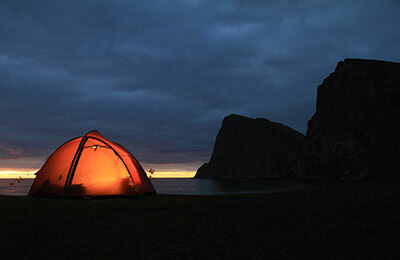 What makes a quality tent good quality?